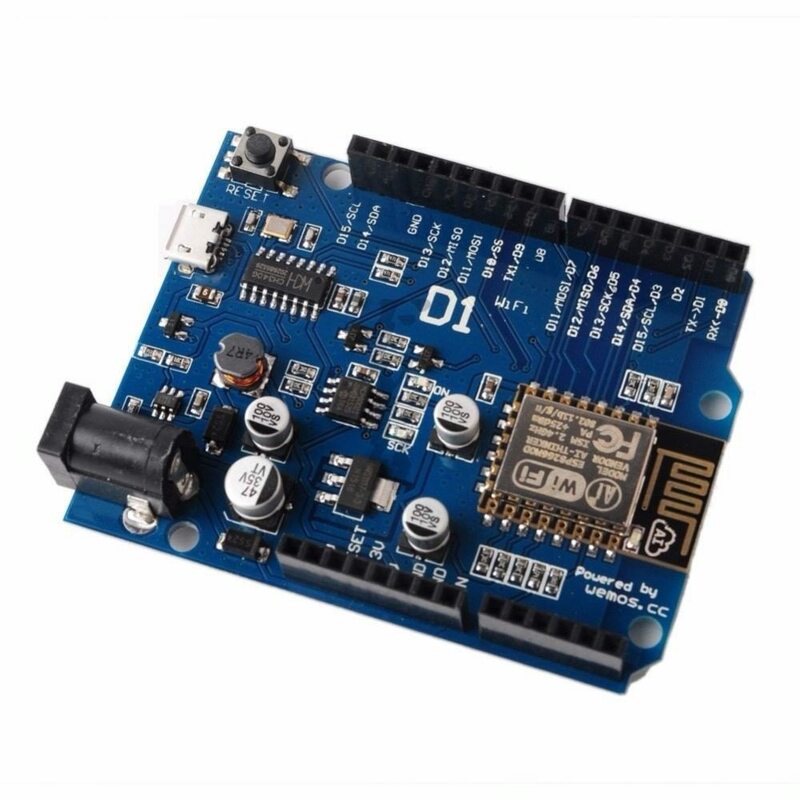 Description： This is Arduino Form factor compatible (Not all pins are pin for pin compatible out due to limitations of the ESP8266) But You can program this via the regular Arduino IDE. 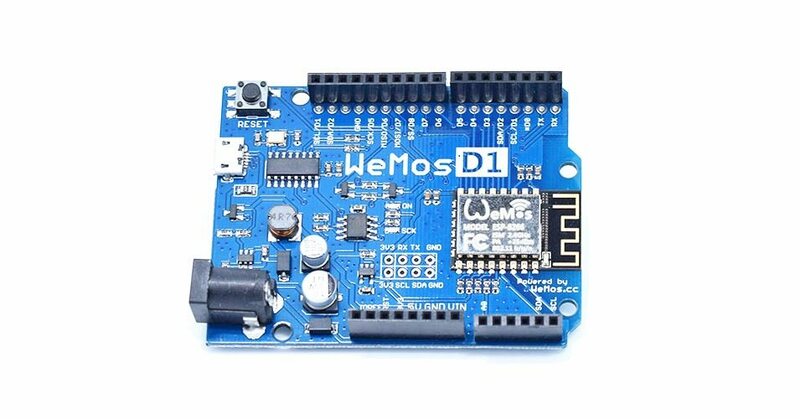 Before using D1 You need setup ch340g(USB to UART IC) driver, if you first use it. Install hardware package Installing with Boards Manager Starting with 1.6.4, Arduino allows installation of third-party platform packages using Boards Manager. Install Arduino 1.6.5 from the Arduino website. Start Arduino and open Preferences window.